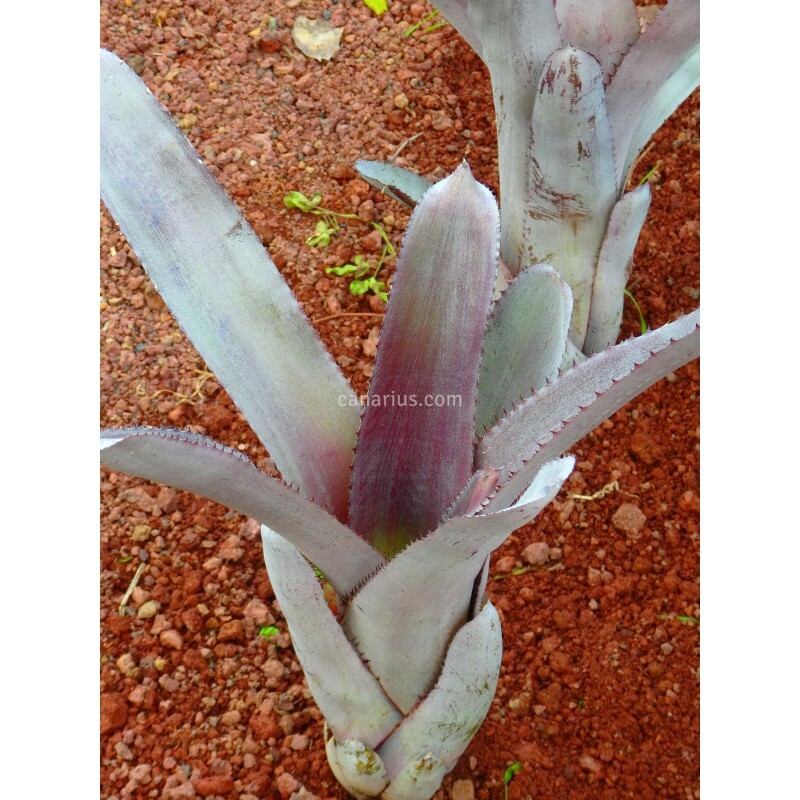 This is one of finest clones of the large sized, showy Aechmea mulfordii. 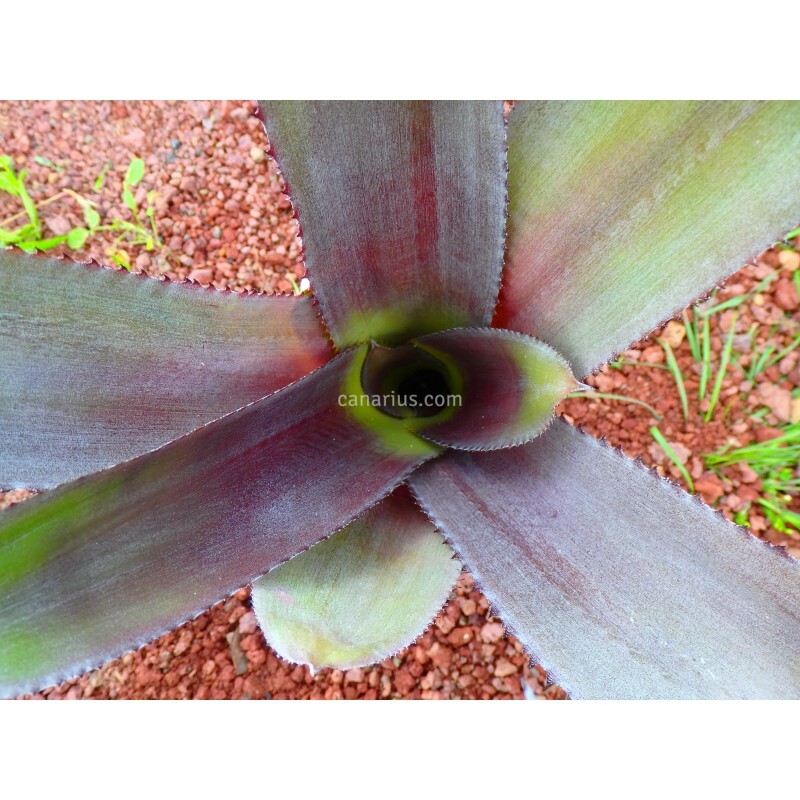 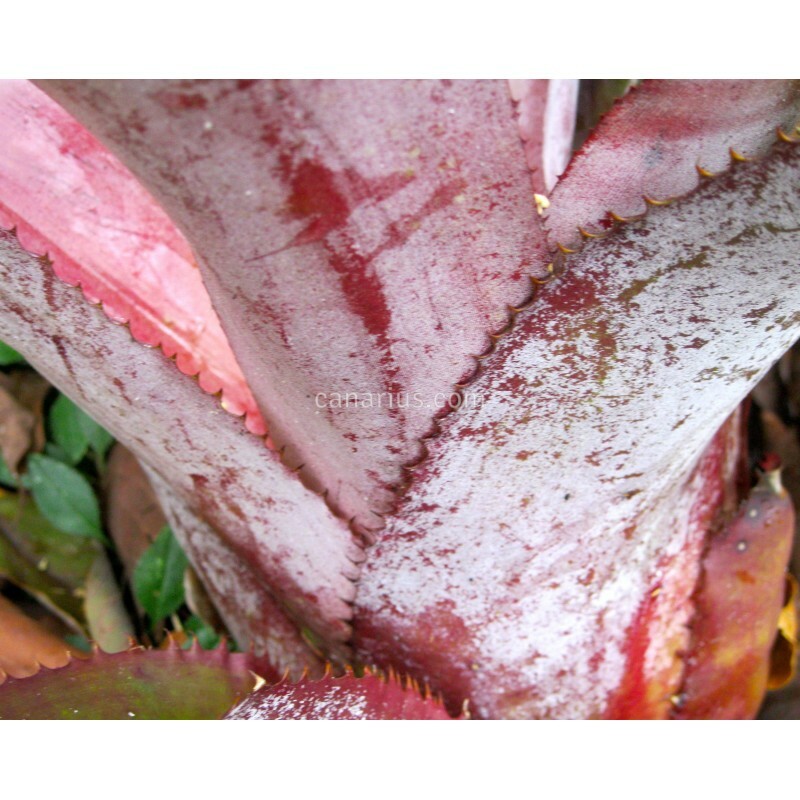 'Malva' has wide and thick silvery-mauve leaves that come in a colour different from most other bromeliads. 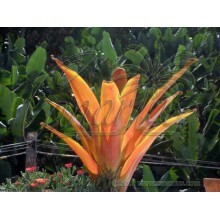 ... and with the tall yellow inflorescence is an absolute winner! 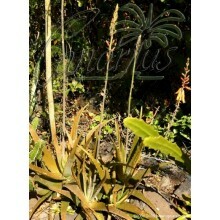 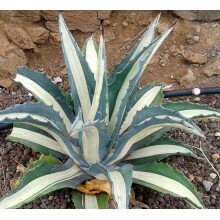 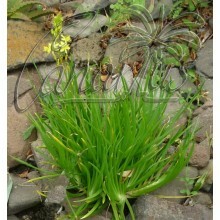 The species Aechmea mulfordii is a perfect plant for landscaping or outstanding pots. 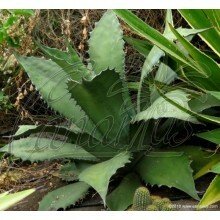 It occurs in terrestrial conditions in coastal areas of Pernambuco and Bahia, in Eastern Brazil. 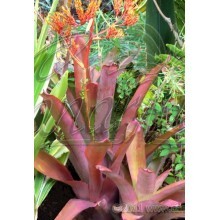 In cultivation it grows much like Aechmea blanchetiana or Aechmea callichroma and needs some direct sun to develop the good colours and the perfect shape.